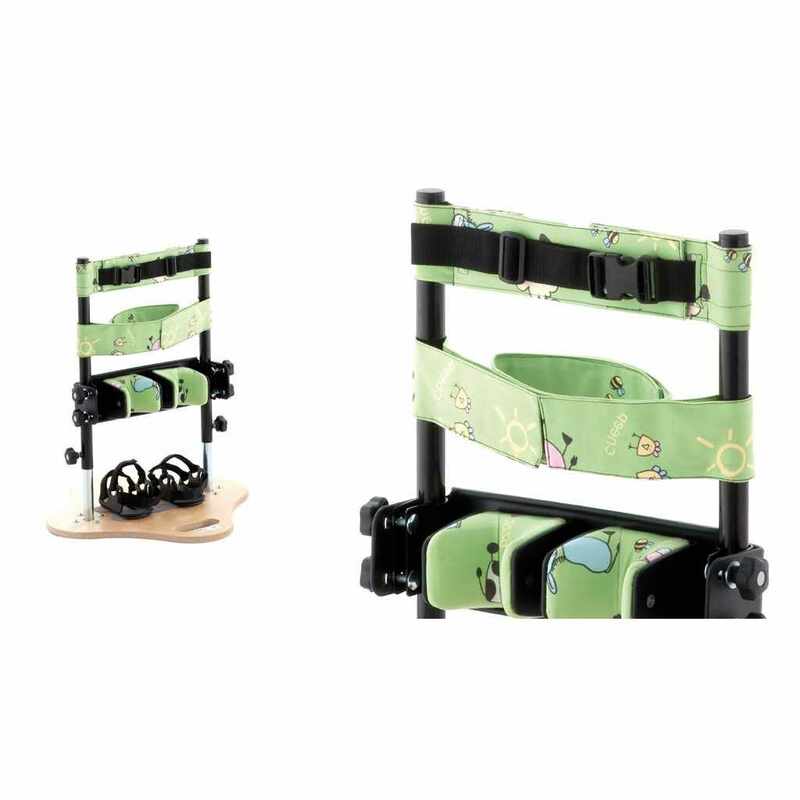 Leckey totstander Age (approximate) Size 1 - age 1 to 5 years Chest band height 18.5" - 26" Base depth width 18" x 18" Base 48 lbs. 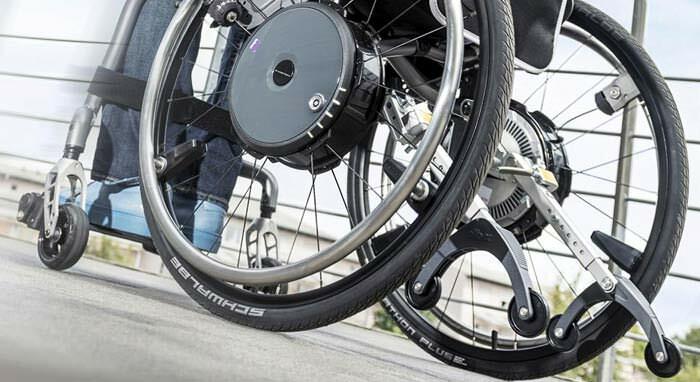 Leckey totstander is designed to meet the constantly changing demands of children with special needs. 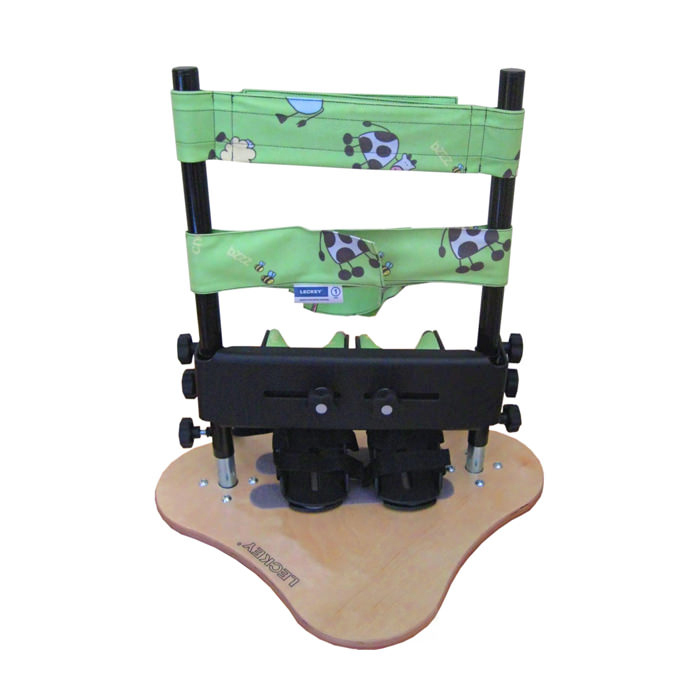 Totstander is a simple and easy to use upright stander which can be used as an evaluation tool for therapists to assess a child's standing ability. 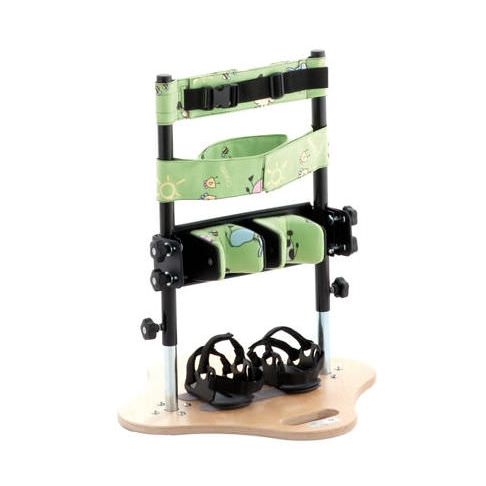 Totstander promotes active standing, movement and weight shifting depending on the child's level of abilities. 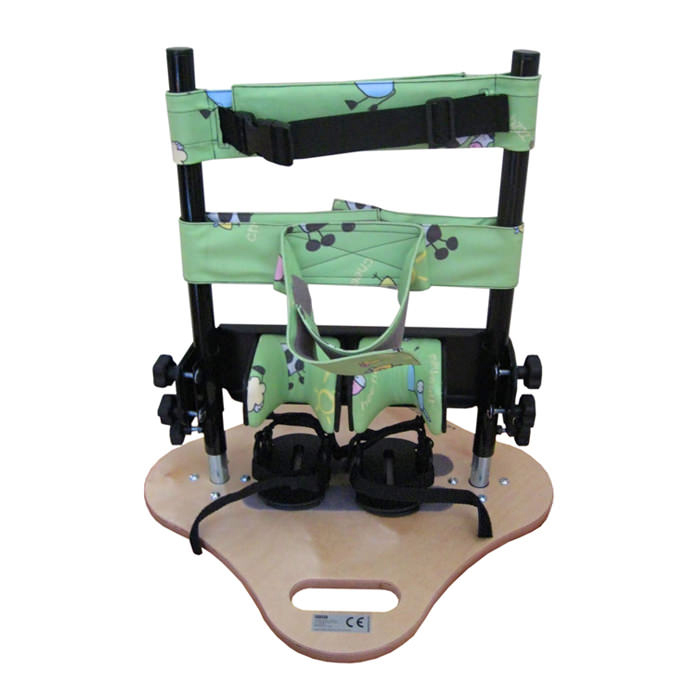 Includes: Adjustable chest and knee supports, lap belt and sandals. 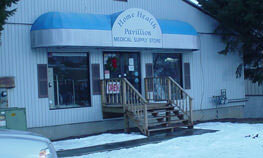 Chest band height 18.5" - 26"
Base depth width 18" x 18"